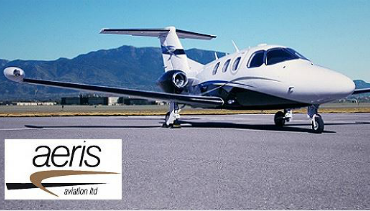 Aeris will be demonstrating their Total Eclipse Jet, which is the most eco-friendly and fuel efficient jet in the world. The Total Eclipse prides itself on its uncompromising safety. 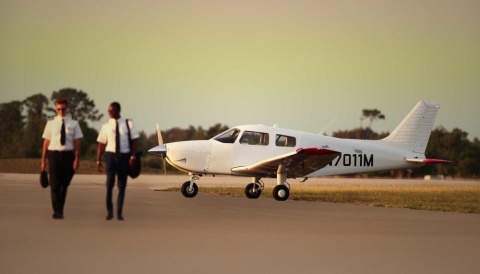 Eclipse Jets deliver you safely and comfortably between destinations quickly and efficiently. With the Total Eclipse Jet, you will fly safely above the weather at altitudes of 41,000 feet while maintaining a speed of up to 425 mph. 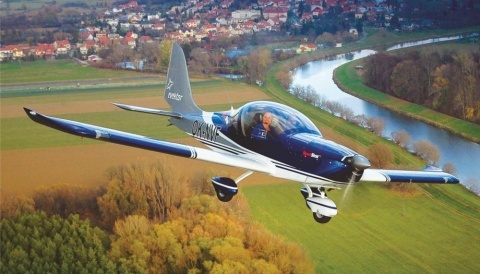 Aeris Aviation are the exclusive European distributors for Eclipse Aerospace. 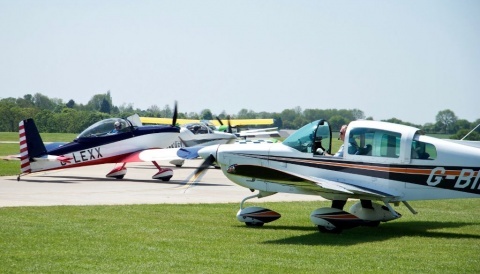 They have a Total Eclipse demonstration Jet based at Dunkeswell airfield in the UK and provide demonstrations around Europe.